Ivy McAllister had it all. Perfect boyfriend. Perfect life. Perfect future. Or so they tell her. Because one night, on a dark country road, a fiery crash changed everything…and Ivy can’t remember what happened.Now, two years later, at a new college far from home, she tries to regain control of her life, but her plans don’t include a tattooed, motorcycle-riding, indie music-obsessed guy with his own sorority girl fan club. 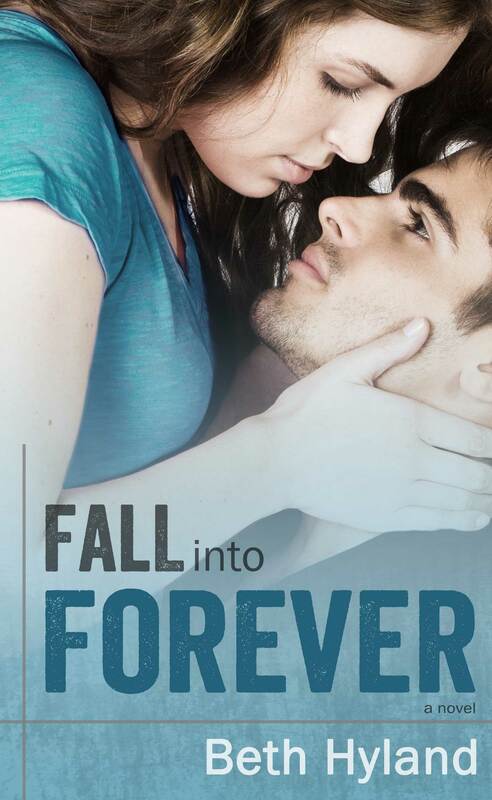 Beth Hyland is the author of FALL INTO FOREVER, a contemporary New Adult romance coming out March 10. A friendly Seattle girl who loves books, believes in happily ever after, and has a closet addiction to YouTube makeup tutorial videos, she married her college sweetheart and has two awesome kids. She used to work in the tech field but prefers writing books. She also used to sell wedding dresses and cigarettes, despite the fact that she wore her mother’s dress when she got married and she’s never smoked.